If you’ve been to Shanghai or Beijing, you have seen a major part of modern China. However, for those who want to experience the ancient culture and beauty of the orient, one must delve further into the country and explore its rural regions. Even though technology has touched some areas of rural China, there are still places in the country where a traveler may feel like they have traveled back in time. 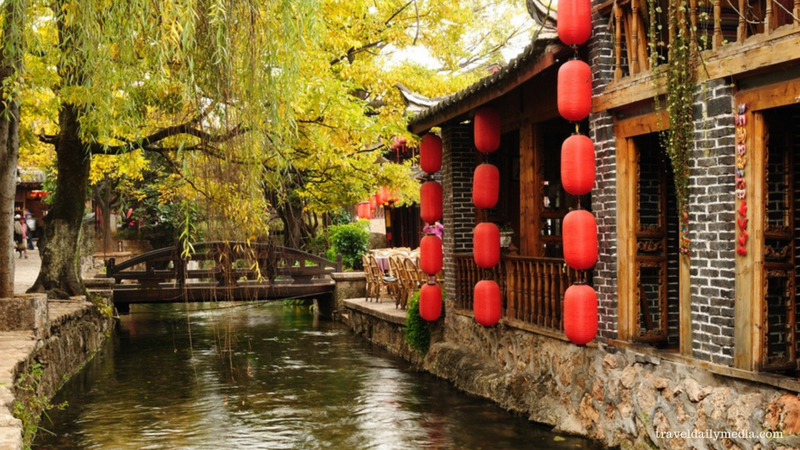 If you are planning a trip to China, be sure to check out these rural areas to experience all that China has to offer. Often called the “Old Town”, Lijiang is particularly gorgeous at night, when the city’s central waterways come alive with the light from countless red lanterns. As one would expect from an UNESCO World Heritage Site, the ancient parts of the town have been preserved intentionally and flawlessly. Over the centuries, various cultures have lived in this area and put their own native touches to the architecture of the village. Here you will also find cobbled streets, wooden houses, small bridges, an ancient water supply system that is still used today, as well as friendly locals. Lijiang and its people thrive in their environment amidst snow-capped mountains, rivers, trees that showcase the unity of man and nature. Tiger Leaping Gorge is one of the most beautiful natural wonders in rural China. 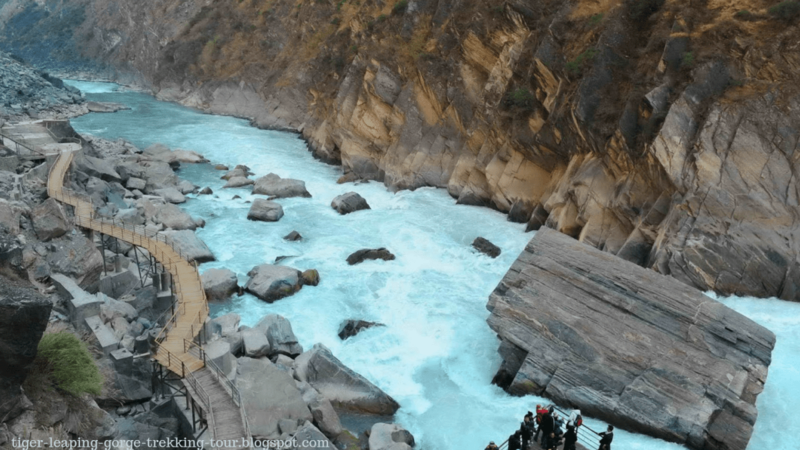 Although no tigers have been seen in this area, Tiger Leaping Gorge gets its name from the story of a tiger running from a hunter and leaping across a narrow section of the gorge. Located in the southwestern part of the country, Tiger Leaping Gorge can be found on the Jinsha River. Approximately nine miles long, the gorge is home to the indigenous Naxi people. UNESCO named the Tiger River Gorge a World Heritage Site since it’s one of the most amazing river canyons on earth. Its rich pine forest, back dropped with shadowy, snow-capped hills and distant glaciers make picturesque waterfalls and amazing scenery that’s ripe for trekking. Just hike with caution, as many trails are narrow, mudslides often occur from heavy rains, and rock slides have been known to occur. The entire town of Zhaoxing and the lush green mountains around it seem far removed from the main cities of China, both geographically and culturally. When you visit Zhaoxing and tour the villages of Tang ‘an and Jitang, you step back in time, viewing what China once looked like. The locals living in the villages are strict followers of the Dong culture, which is all the more reason why the place so beautifully paints a picture of the past. 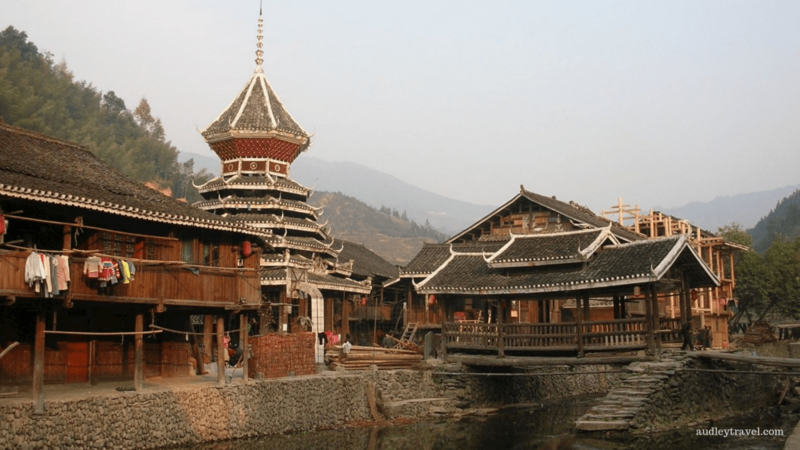 Here you’ll find many wooden buildings, speciality bridges, and historic drum towers that were once used for communication and ceremonies in ancient Chinese cities. The rice paddies of rural China are legendary and in Ping’an, you can witness the picturesque landscape we’ve seen in countless paintings and photos. Ping’an is one village within the Longji Rice Terraces (also known as Longsheng Rice Terraces). 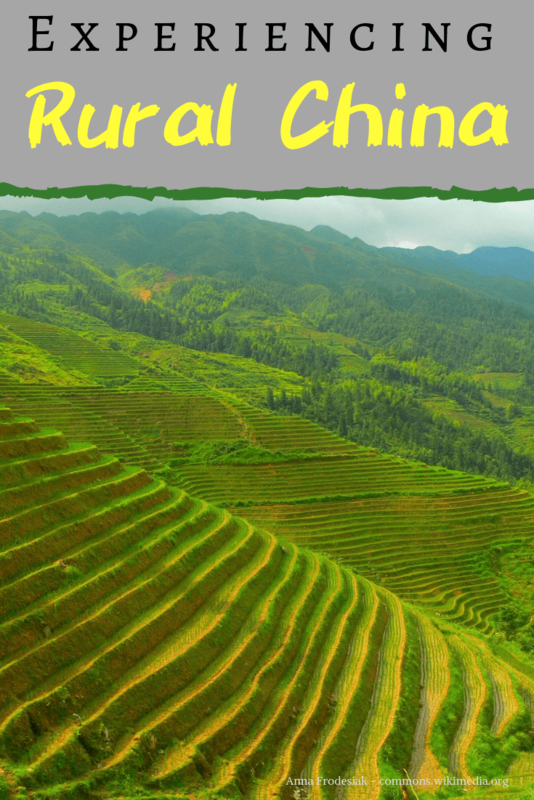 Longji terraces, are also called the “Dragon’s Back Bone” terraces because of the scaled terrace look and the mountain range above which looks like a backbone. Longji Rice Terraces in Ping’an contain the highest rice paddies in the whole world! 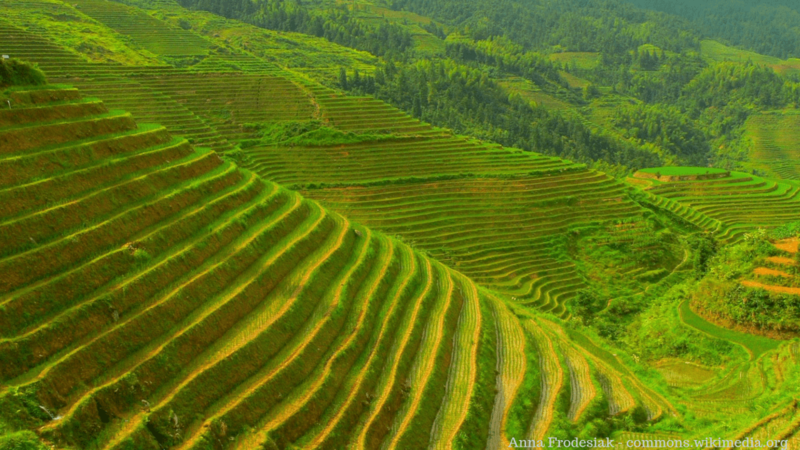 Created more than 650 years ago, these terraces were built from the river to the mountain top, winding around hills and valleys, showcasing the ingenuity of farming in limited spaces. Ping’an and the Longji Rice Terraces provide amazing scenery and its surrounding areas are meant to be explored. Click here for more information on the area’s rice terraces. A point to remember for foreign expats is that China does pose a few health risks, especially if you plan to explore the rural parts of the country where food safety is an issue and certain water and insect borne diseases are prevalent. As an expat, you should check out the available options in regard to medical insurance for foreigners in China and compare them with each other, before coming to a decision. Since medical bills can get quite expensive, it is best to get yourself and your family members insured as soon as you can, but only after going through and comparing all the applicable options. In addition to getting access to all the top medical facilities in China, it could just save you a fortune in medical bills in the long run as well, because the pollution in urban China is nothing to scoff at either. Be sure to obtain a valid passport and Chinese Visa as well, before you visit.